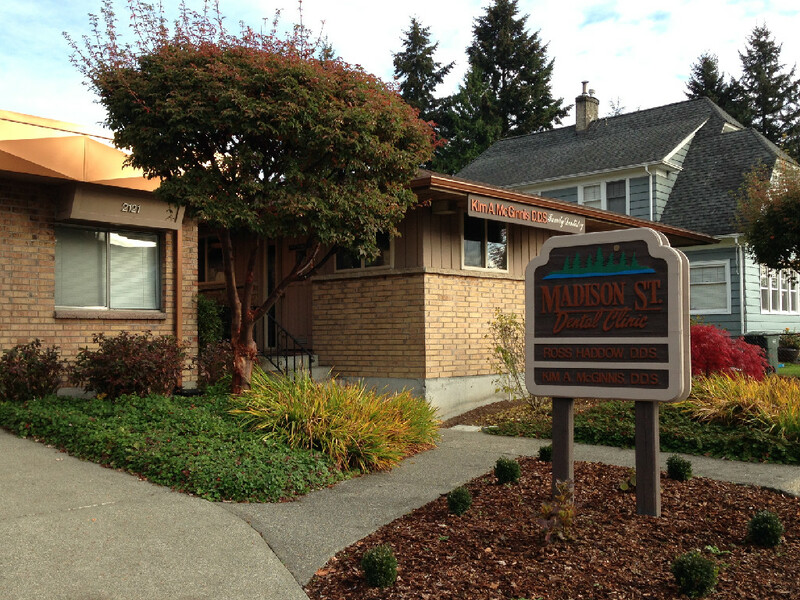 Our office is conveniently located Between downtown Everett and the Everett Mall, in the Pinehurst neighborhood. We have been a part of this community and served in the Snohomish County area since 1986. We are situated on Madison Street between Beverly Blvd and Broadway, just east of the Everett Fire Station. We are closed daily for lunch from 1:00pm – 2:00pm. We do have an occasional Thursday available for patient care as well, so if this day works best for you, please call and speak with our front office staff so they can find a day and time that fits your schedule best! If you have any questions, or would like to schedule an appointment, please feel free to contact our office. If you need an Everett dentist, have any questions, or would like to schedule an appointment, please feel free to contact our office. We offer emergency care as well, so if you find yourself experiencing a dental emergency during our regular business hours, please contact the office so we may make you an appointment as soon as possible. We also understand though, that emergencies normally never happen when it is convenient, so, if you are a current patient of Dr. McGinnis’, please call the regular office line at 425-353-3210 and a contact number will be listed. If for some reason Dr. McGinnis is unavailable, a covering dentist along with their contact number will be listed.